One of Michigan’s more important wildlife initiatives, Michigan’s Nongame Wildlife Program, celebrated its 30th anniversary in 2013. It was a quiet celebration by all accounts, a contrast to its early years when the Michigan Department of Natural Resources (DNR) would have trumpeted its successes: reintroduction of peregrine falcons, creation of a statewide wildlife viewing guide, and construction of nesting platforms for ospreys, to name a few. 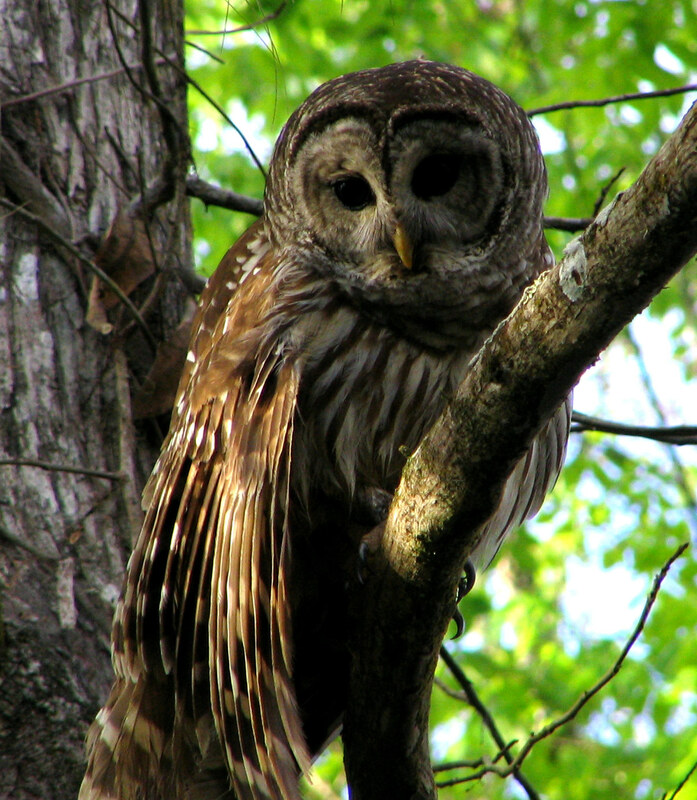 State wildlife officials contend that nongame work continues for a variety of species. The work is more diffuse and expensive than in the past. 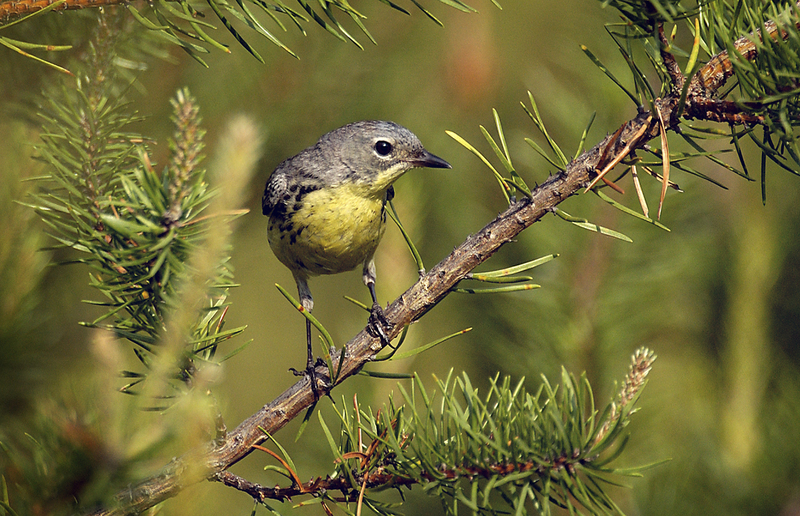 Some is focused habitat work for species such as the Kirtland’s Warbler. Some is broader grassland work for pheasant restoration, which helps both game and nongame species. Wildlife management, they say, is now accomplished using an eco-system approach, which benefits all species. Amy Derosier, the DNR’s wildlife action plan coordinator, acknowledges that things have changed in the 30 years since the state’s Nongame Fish and Wildlife Trust Fund (NFWTF) was created to fund the program. Little is done to promote it. Research grants were discontinued. Most work today is done on a part-time basis by field staff. That may change in future years, she said. An internal DNR nongame work group is examining ways to make the program more effective. The agency’s Wildlife Action Plan, a blueprint for work done every year, is being revised to put a finer point on nongame wildlife management goals and outcomes, among other things. The Wildlife Action Plan covers more than 400 species “of greatest conservation need.” All but a handful are nongame species. Having a plan makes Michigan eligible to receive federal wildlife grants from the U.S. Fish and Wildlife Service (USFWS); the funding comes from offshore oil and gas drilling and is returned to states that put up a 35 percent match. Michigan’s match for federal money comes from the NFWTF, which includes revenues from private donations, accrued interest, and the sale of wildlife habitat license plates, with its iconic loon emblem. That money once provided the sole funding for Michigan’s nongame program, which operated on approximately $600,000 annually before the federal wildlife grant program began in 2001. Since then, Michigan has received a total of $20.1 million in federal/state wildlife grants for nongame work, as much as $2.2 million in a year. But those figures have declined, according to state officials. Michigan received only $1.3 million in 2012 from the USFWS. Some went to fisheries and state parks for habitat improvement. The DNR wildlife division received $817,947 for nongame work, along with roughly $60,000 in federal endangered species money. 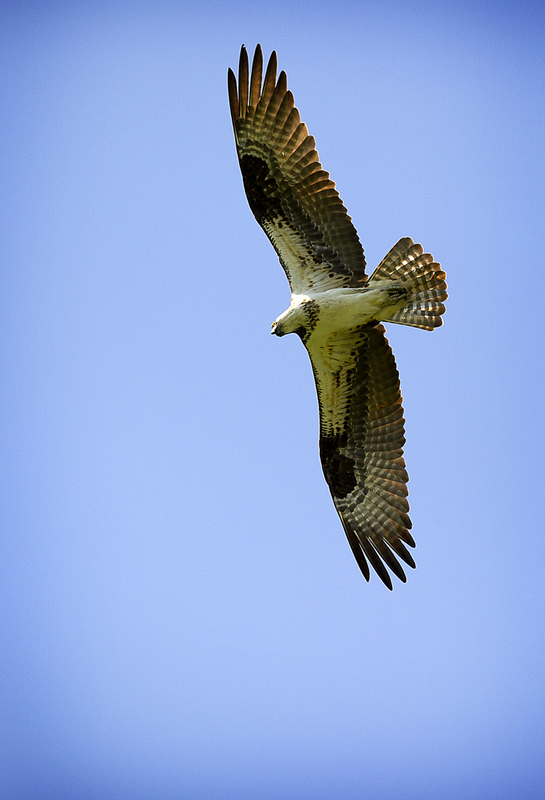 Osprey nesting platforms have been constructed with nongame funding. Public support for the nongame program, however, may be dwindling, according to state officials. Trust fund donations and license plate sales have declined in recent years while fund interest rates bounced up and down with the marketplace. Those three sources of money amounted to $712,500 for nongame work in 2012, according to Ann LeClaire-Mitchell, the DNR’s wildlife division program support section supervisor. But only $596,300 of it was spent that year along with $1.3 million in federal money. Some of the trust fund appropriation was held back to buffer the effects of expected cuts the following year. USFWS grant funds have shrunk by five percent a year for the last decade, according to Derosier. Money for habitat restoration—the mowing, burning and planting needed—doesn’t go as far and may not be as eye-catching as reintroducing a colorful species. But it is no less essential, according to wildlife managers. The Mitchell’s Satyr butterfly, Massasauga Rattlesnake, and grassland birds such as Bobolinks and Henslow’s Sparrows all benefit from the work being done. Michigan’s resident population falls into one category or another. The study, called the National Survey of Fishing, Hunting and Wildlife Related Recreation, found 39 percent of Michigan residents watched wildlife whereas 21 percent were classified as sportspersons, meaning they hunt and/or fish. Yet Michigan DNR officials report that nongame work makes up only five percent of the agency’s wildlife management budget each year. “It is small by comparison to Pittman-Robertson, which is in the neighborhood of $12 million to $13 million,” said Doug Reeves, the assistant wildlife chief for the DNR. “The hope was that they would provide similar funding for nongame species as game species, but there is little support for that. 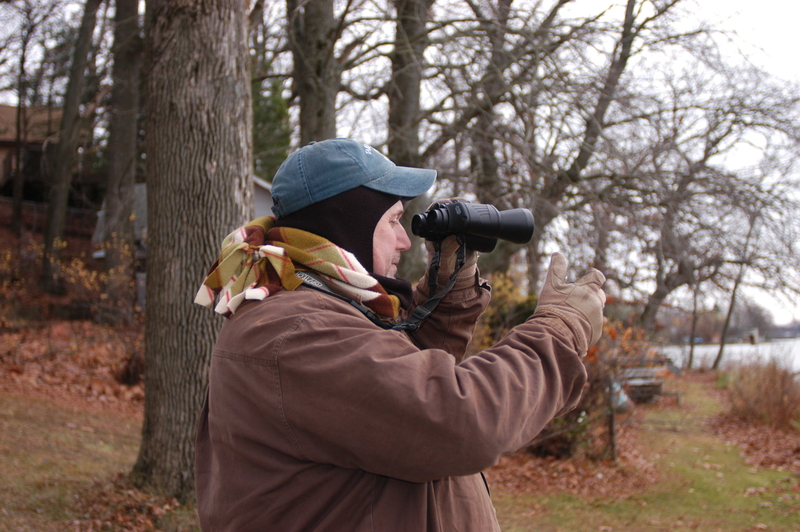 This entry was posted in Uncategorized and tagged Birds, Birdwatching, Conservation, DNR, Endangered Species, Environment, Michigan Audubon Society, Michigan Department of Natural Resources, Nature, Nongame Fish and Wildlife Trust Fund, Nongame Wildlife Program, U.S. Fish & Wildlife Service, Wildlife. Bookmark the permalink.